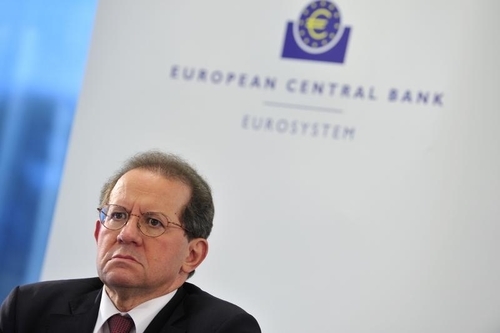 Live coverage of an interview with ECB Vice President and Member of the Executive Board Vítor Constâncio by Reuters Editor-in-Chief Steve Adler. 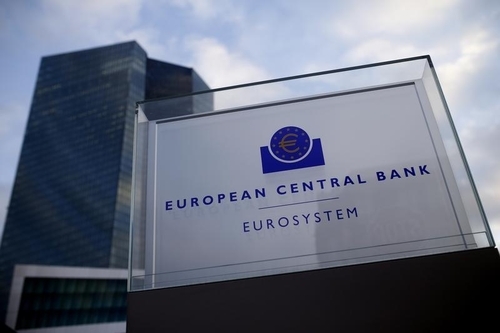 The European Central Bank has not committed yet to any decision for its next meeting on March 10, but may decide to act if it determines that a recovery in inflation is getting pushed back further into the future, ECB Vice President Vitor Constancio said on Friday. 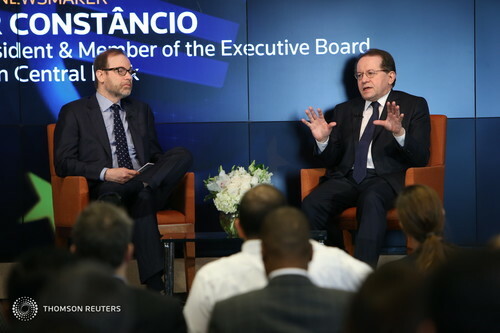 Welcome to our live coverage of this Reuters Newsmaker on the work of the European Central Bank with ECB Vice President & Member of the Executive Board, Vítor Constâncio. Reuters President and Editor-in-Chief, Steve Adler, will engage Constâncio in a wide range of topics, including the ECB’s efforts to rebuild confidence after the currency union’s near collapse in 2015, the bank’s desperate fight to boost inflation, the euro area’s near-stagnation and the legacy of a banking crisis that could hold back growth for years to come. 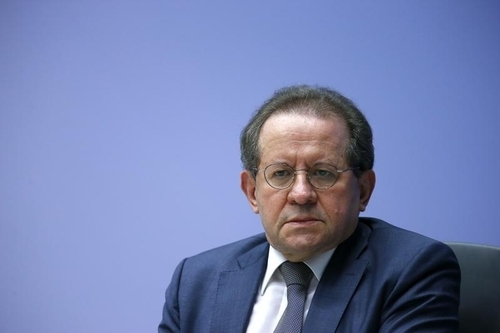 Facing a renewed prospect of deflation, the ECB has promised to review its policy stance and possibly unroll further unconventional measures as soon as March. Growth and inflation risks are on the rise in the euro area, the minutes of the European Central Bank's January meeting showed, and some policymakers are advocating the need to act pre-emptively in the face of new threats. 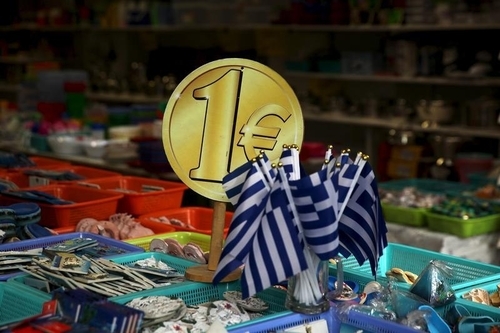 The European Central Bank lowered the cap on emergency liquidity assistance (ELA) Greek banks can draw from the domestic central bank by 0.1 billion euros to 71.4 billion euros ($79.5 billion), the Bank of Greece said on Thursday. 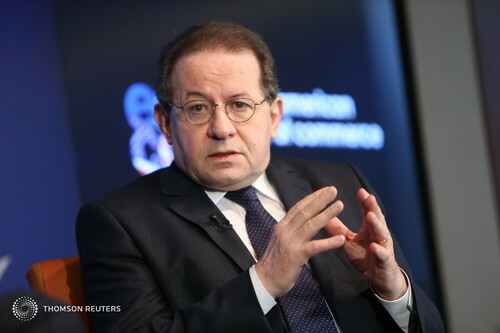 Keep an eye on #ReutersLive for a @Reuters live interview with @ecb 's Constancio, over the next hour..
Constancio says the ECB is going to assess the effects of recent global economic and financial developments, including the price of oil, and if the turmoil in financial markets is going to have an impact on the real economy. "Markets are telling a sort of pessimistic view of the near future"
Adler now asking about negative interest rates, a measure adopted by some central banks - most recently Japan's - to prompt commercial banks to lend more. Constancio: "I believe that the fundamentals are better than what the markets are telling us"
For those of you wondering what negative interest rates are, we got you. Check out our explainer. 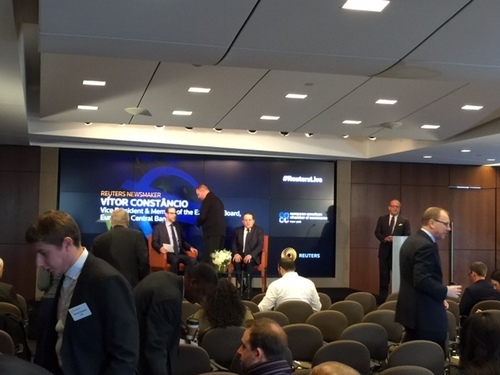 On the much talked about issue of 'Brexit', the possibility of Britain leaving the EU, Constancio says he hopes 'the UK stays' and that it is "very important we have a positive outcome for both sides." Constancio's main message the pulse of the world economy is that there are several risks to growth, but there is no reason to believe it is heading into a new recession. Constancio dodges question on whether the Fed's was right to hike rates, but stresses that the ECB has 'very strong relationship' with the Fed. And that's a wrap! It is now coffee and mingling time in Times Square. Thanks to all who followed us!